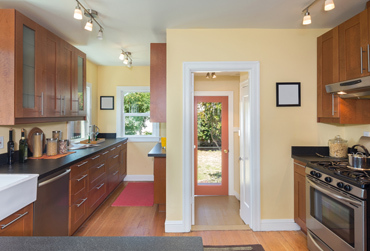 Do you need a company that provides top of the line kitchen countertops to the residents of Lakewood, WA? 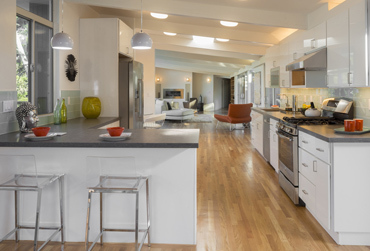 If yes, then get in touch with 4Evergreen Countertops because they provide top class services of fabricating and installing kitchen countertops to the residents of Lakewood. 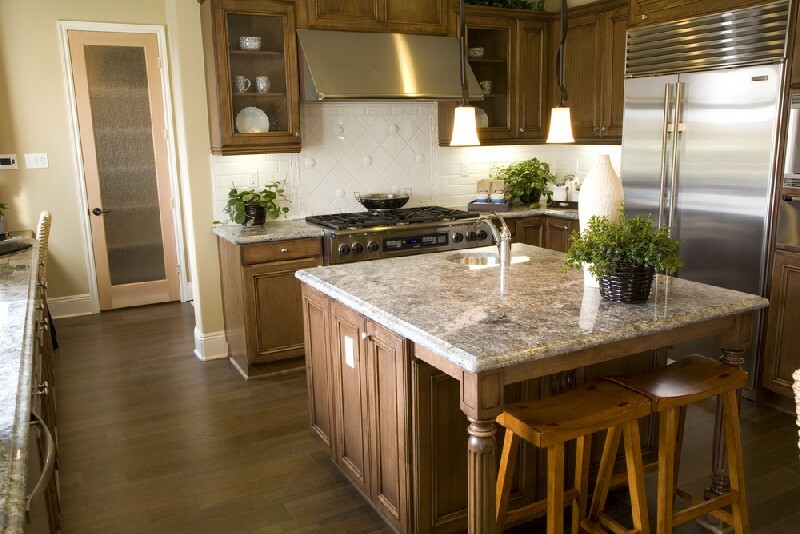 Hire our company for installation of the best kitchen countertops in the Lakewood region. Such is the speed of our service that you will find yourself enjoying your new kitchen countertops in no time. Our products are very easy to maintain, and are sure to last you for a very long time We guarantee that you will not regret putting your trust in our company. The bathroom countertop experts working for us in the Lakewood region provide the highest level of craftsmanship in each product they make. 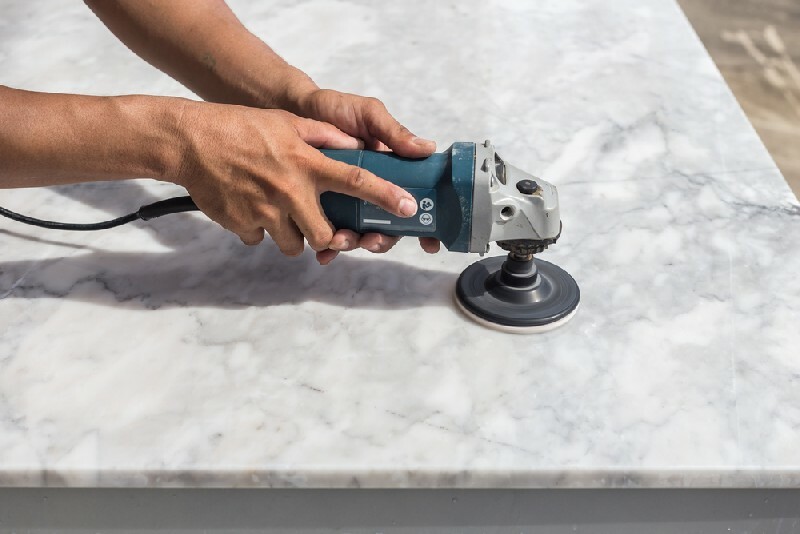 We take into account input from our clients while fabricating bathroom countertops so that they are made exactly the way our customers envision them. The fabricating experts of bathroom countertops serving the residents of Lakewood give attention to the smallest details. The state of the art machinery that our bathroom countertops experts in Lakewood have been provided ensure that everything is accurate and precise. Our technicians will make sure everything is installed to perfection because our workers take each job very seriously and make sure to satisfy the customer 100%. 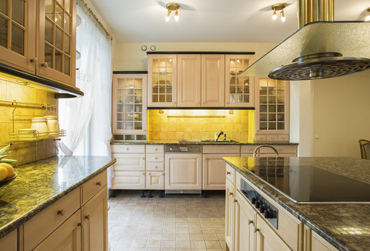 We have been providing top quality countertop materials to Lakewood residents since the year 2006. 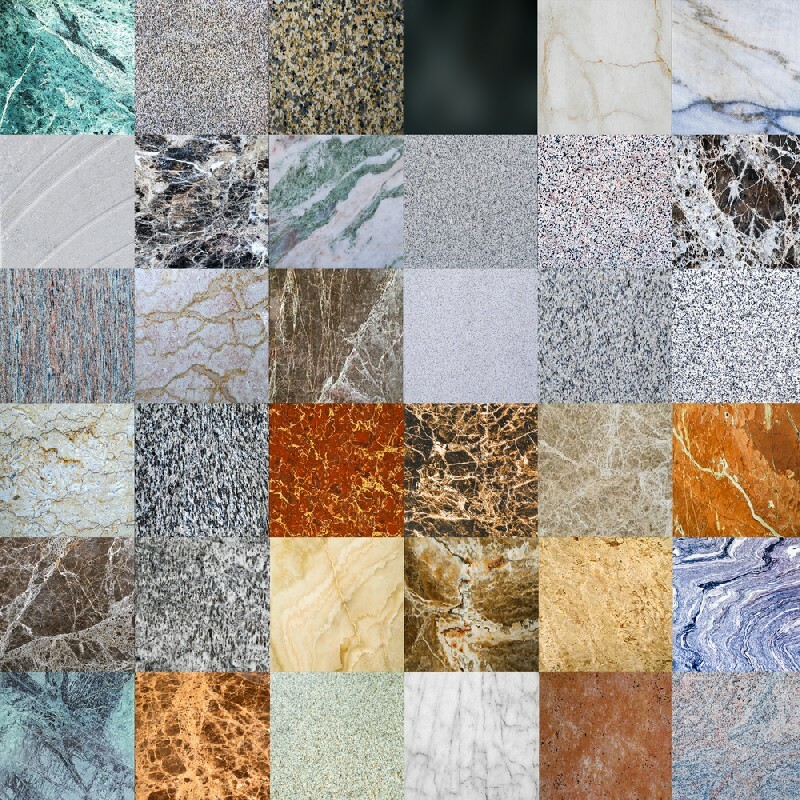 Moreover, the experts working with the countertop materials in the Lakewood area are ISFA certified, therefore, you can be sure that our countertop materials and our service will impress you and exceed all your expectations. 4Evergreen Countertops provides state of the art services for installing kitchen and bathroom countertops to Lakewood residents. Call 253-777-3009 to talk to our experts.